The post pop group solo career is a tricky, some might say unforgiving mistress to navigate. For every success story – Beyoncé, Robbie or Justin selling out stadiums and shifting albums by the bucketload, there’s a thousand Abz, Lisa Scott-Lees or Appletons starring in Z-list reality shows and being dropped like hot potatoes from their labels to vouch against the idea whilst failing to embark on a new career devoid of screaming adoring fans at Wembley or The O2. 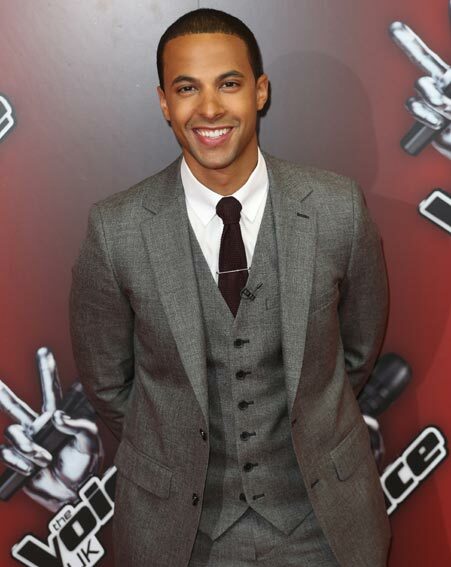 Marvin Richard James Humes. To all intents and purposes, he is the nation’s favourite member of his former band JLS, the X Factor’s first big supergroup alumni to become a multi award winning, #1 smashing success and who bought the age old concept of the boyband swaggering into the start of this new decade. So, the nation’s favourite? Let’s assess the evidence. Capital Radio certainly think so. Having rediscovered his childhood love of DJ’ing during a series of ‘after party’ shows at local nightspots on JLS’ second big UK arena tour in spring 2012, he was offered a weekly Friday night slot to host two hours of dance music on the station in March 2013. 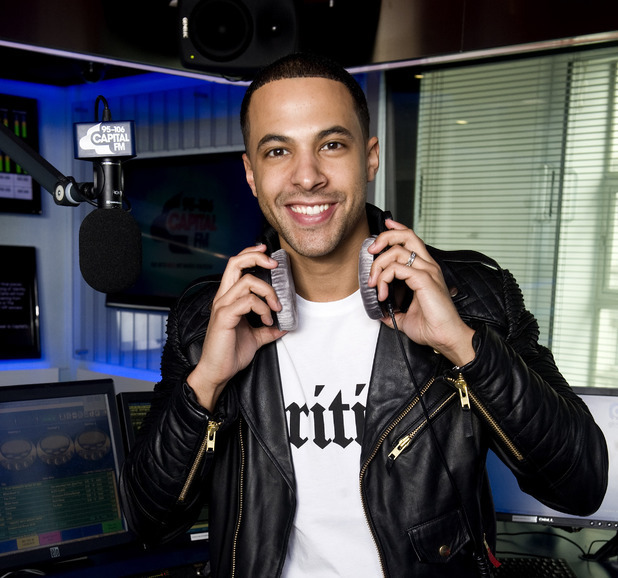 Since JLS disbanded, he now hosts Monday to Friday in the post-drivetime slot from 7pm, and also hosts the Vodafone Big Top 40 show on Sunday afternoons, as well as DJ’ing at the station’s major events such as the Summertime and Jingle Bell Balls. ‘This Morning’, that long standing beacon of daytime TV gold, certainly think so. Along with his Saturdays wife Rochelle, they guest hosted a Friday edition of the show on August bank holiday in 2013. Met with welcome reception by viewers, they now host on Friday editions during the school holidays and half terms. The BBC certainly think so. When their music talent search show ‘The Voice’ returned for its third series last year, and was undergoing a rehaul following the addition of Kaiser Chiefs frontman Ricky Wilson and pop royalty Kylie Minogue to the panel of coaches, Marvin, himself a successful product of a music talent show, was duly bought in to replace Reggie Yates in hosting duties alongside Emma Willis, herself taking over from a then-newly expectant Holly Willoughby’s role. He’s since returned, along with Willis, to host the fourth series, the blind audition shows of which are currently airing on Saturday nights. Polydor Records certainly think so. Despite having hung up his mic after the final date of the JLS farewell tour 18 months ago, Marvin’s involvement with music hasn’t faded completely from view. 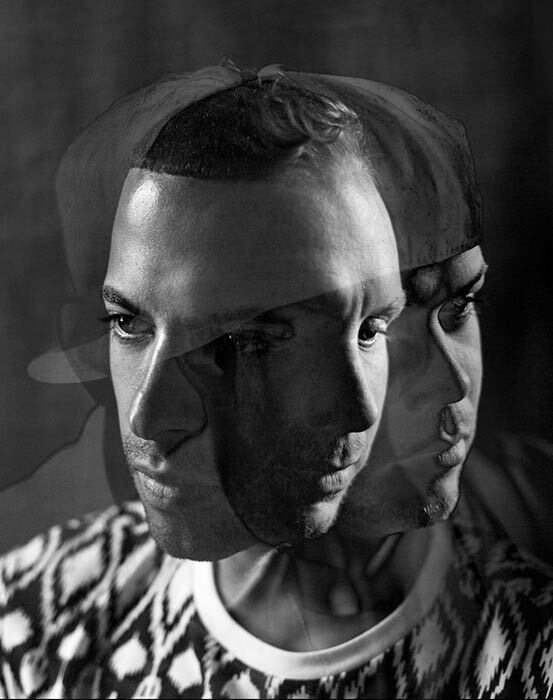 Along with producers JKAY and The White N3rd, Polydor signed them in a joint deal with Global Talent records (former home of The Wanted) and they quietly formed new dance production trio LuvBug in the summer of 2013, and under this alias did a few guest remixes for singles from Olly Murs, Union J and The Saturdays to name but a few. The first anyone knew of his association with the project came in September of last year, when the hooky first single ‘Resonance’ – featuring the vocals of R&B crooner Talay Riley – stormed the UK top 20. Their new single ‘Revive (Say Something)’ featuring Joel Compass, has already been tearing up the airwaves and Shazam charts, and an album is due later this year. It’s a common opinion of the media at large too. One of my favourite music websites, Popjustice for instance, have interviewed him several times over the course of the last six years (including recently just as ‘Resonance’ came out). A cursory search on Twitter for mentions of Marvin under their handle is usually full of praise. 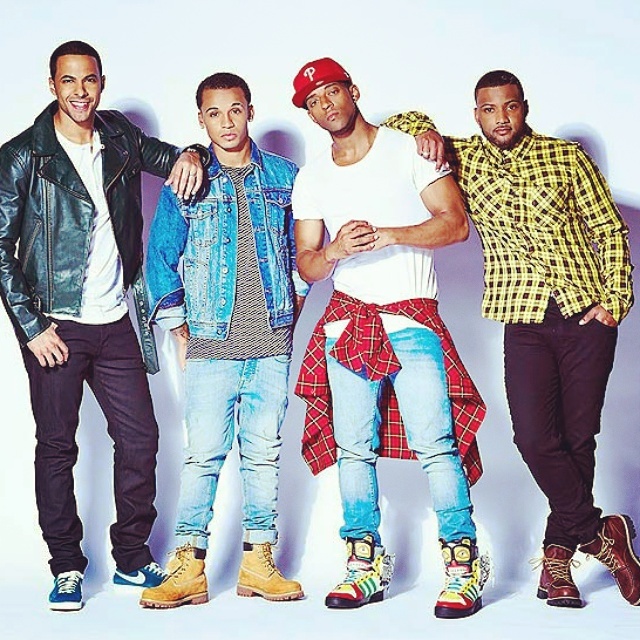 Whilst it’s true that all the guys in JLS were top lads – speaking as a bloke, they felt like the first boyband of my generation that it was OK to be a fan of and like the music of because they felt like a group of mates rather than a bunch of vacant pretty boys thrown into a band. But it seems as if Marvin is the one who is moving forward post split the most successfully. 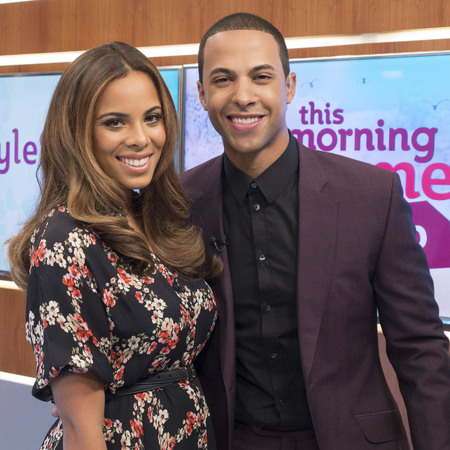 He has kept himself as a recognisable identity within his TV work, with his DJ’ing and, to a certain extent with being married to Rochelle – how they’ve not had their own TV show yet is beyond us because I feel it would be absolute gold. But what he has done so cleverly with LuvBug is to still keep his presence in the music world but without resorting to a more ‘conventional’ solo career that may not have necessarily been a good fit for him – and how many ex pop band members can you say have chosen that wisely? Not many. But Marvin has, and, even with the solo efforts of his former bandmates Oritsé and Aston still to come this year (JB has stepped away from music for a career in farming), I have no doubt he will continue to make waves for years ahead. 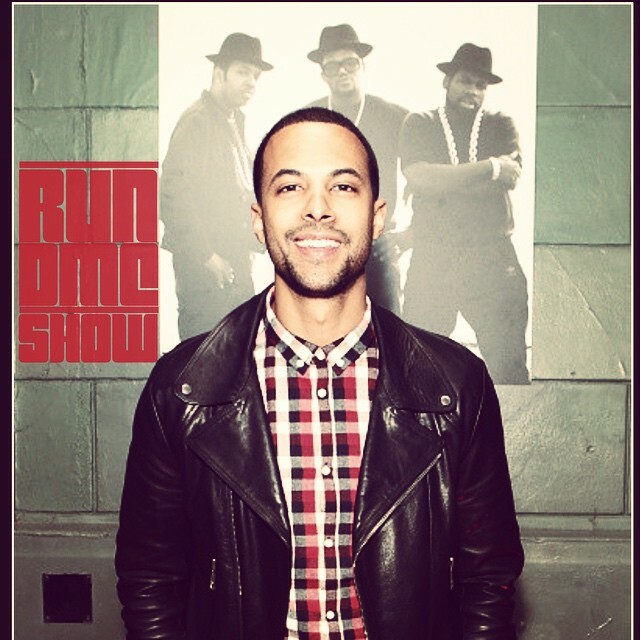 There’s a life after pop supremacy if you’re as smart a cookie as Mr Humes. ‹ PreviousTV top trumps: is watching the box now a battle for trend supremacy? Next ›Red Nose Day is back!